- It is suitable for people with restlessness, mental illness, postoperative patients, hemiplegic patients and other muscle weakness. - A fixed constraint on the foot of a wheelchair to prevent the foot from being involved in a wheelchair when unconsciously or restless. 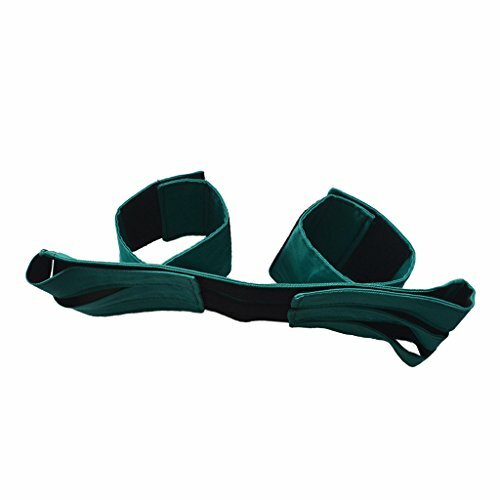 It is suitable for people with restlessness, mental illness, postoperative patients, hemiplegic patients and other muscle weakness. A fixed constraint on the foot of a wheelchair to prevent the foot from being involved in a wheelchair when unconsciously or restless.